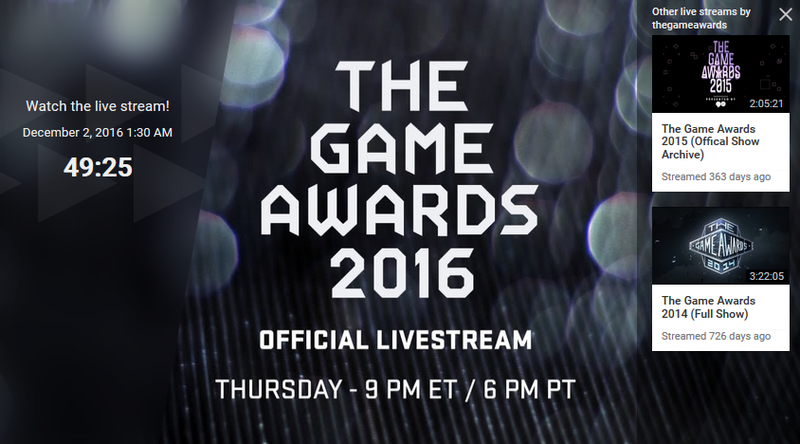 Every year, the Game Awards show off some more content from whatever new games are coming within the next year or so. 2014 had Super Mario Maker and Zelda Breath of the Wild. 2015 had Uncharted 4 and Telltale’s new Batman game. So when the show airs on December 1st 2016, there’ll be a new trailer for Breath of the Wild shown there. But what exactly is in store here? What aspects of the game will be featured in this ‘exclusive look’? A story focused trailer. Because at the moment, it’s quite vague exactly how Breath of the Wild’s story will work. Will there be cutscenes? Are there plot twists? Does the world change over time? No one knows, and I think it’d be interesting to find out a real answer here. Something that shows content outside of the Great Plateau. Yeah, I know. It’s a nice tutorial area and it’s got plenty of stuff to do. But it’s about 2% of the game, and completely lacks in major landmarks like towns, dungeons and sidequest areas. So I think it’d be nice to see this content properly shown off for the first time. Since those are the two things we know least about here. They’d certainly get me much more excited for the new Zelda title! But what do you think will be shown? 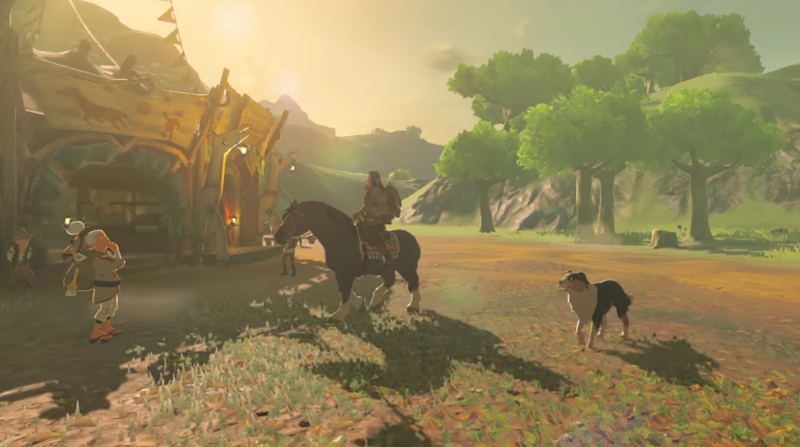 Some new information about the world beyond the Great Plateau? Or more of Link running around and trying to kill the odd Bokoblin? Post your thoughts on the matter at the forums or on social media today! At this point anymore footage is just spoilers. I rather just have the game.